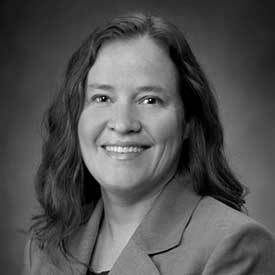 Dee O'Malley is Sr. Director, Financial Services for Best Buy Co., Inc. In her current role, she is responsible for third party payment acceptance and the Best Buy gift card program. She provides industry expertise, strategies, solutions, and programs to the Best Buy Enterprise as well as actively advocating the merchant position in the payments industry. She is responsible for integrating payment capabilities with the company’s broader efforts and ensuring the enterprise remains current in regards to payment industry matters including regulation, compliance, and technology trends, products, and solutions. Dee is involved in several industry forums and is a board member of the Merchant Advisory Group.